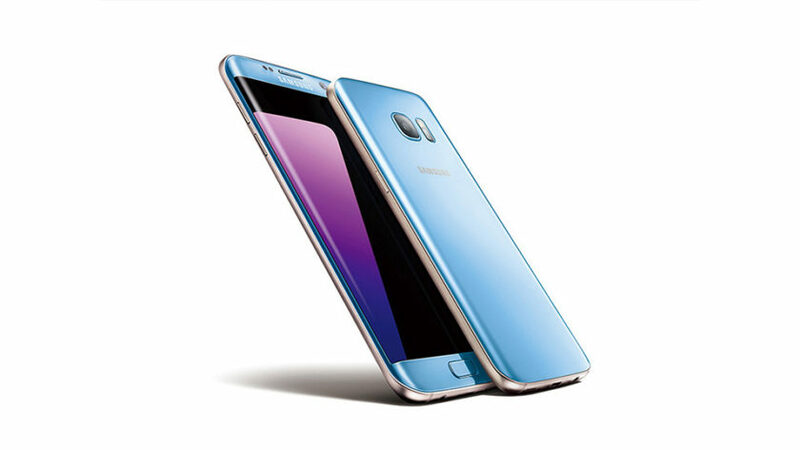 Samsung launched the Note7 a few months ago with a lovely blue color option. Sadly, that phone was cancelled due to the defective battery issues. That left everyone with no way to get that nice blue phone, until now. The previously announced Blue Coral GS7 Edge is now live on AT&T, Verizon, T-Mobile, and Sprint. It didn't take as long as we expected. All you really need to know about this phone is that it's a very pretty blue color with gold trim. All the specs are the same, as is the price. But you know... blue.